Earlier this month I wrote how Intel engineers have been busy with continuing to tune glibc's performance with FMA and AVX optimizations. 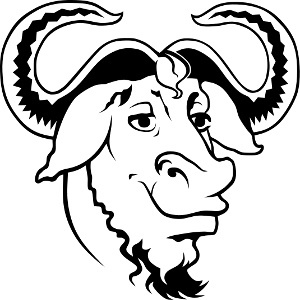 That work has continued but also other architectures continue tuning their GNU C Library performance ahead of the expected v2.27 update. Just the latest done by Intel's H.J. Lu this week is a FMA'ed cosf() yielding improvements up to ~45% faster. That test was done with a Skylake processor. And by removing older cosine code was also another win. But even if you aren't a x86_64 fan, improvements for other architectures is also ongoing. This week brought a POWER8 memcpy optimization, for AArch64 / ARMv8 64-bit is better strcmp performance, and in SPARC land is faster memcpy/mempcpy/memmove on the M7 CPU as well as memset/bzero. While Glibc has traditionally been criticized for being slow and bloated, it's good to see the GNU C Library getting faster especially on x86_64.